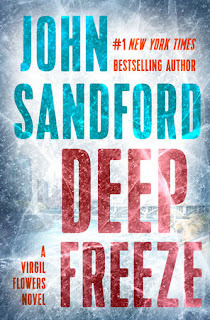 Deep Freeze by John Sandford is the very highly recommended tenth investigation by Minnesota Bureau of Criminal Apprehension agent Virgil Flowers. The body of banker Gina Hemmings was found in the river, by the outflow from the sewage plant. The murder happened in her house after an evening meeting of the committee to organize their 25th high school class reunion. We know from the opening the whole backstory of her murder and that she was hit in the head by a champagne bottle. This murder results in Virgil being called back early from his vacation and sent back to Trippton, Minnesota to investigate. Now Virgil has to look into small town gossip along with a host of suspects. If murder isn't enough on Virgil's agenda, the governor has asked him to help PI Margaret Griffin, who is representing the toy company Mattel, to serve a federal cease and desist order to Jesse McGovern. Apparently Jesse is providing needed jobs to many locals in an underground workshop where Barbie and Ken dolls are turned into x-rated versions. Locals are playing dumb and denying knowing Jesse or anything about the dolls when questioned by Griffin. It is thought that Virgil can find Jesse and help get the papers served. This side investigation seems to get Virgil into more trouble than the murder case. Much of the enjoyment in Deep Freeze is found in the character of Virgil Flowers and his intuitive deductions, quick wit, and the humorous dialogue and interactions with the locals. It is to Sandford's credit that he can write such a compelling novel with the focus on a character who is solving the case, in spite of the fact that he reveals who the killer is from the first chapter. 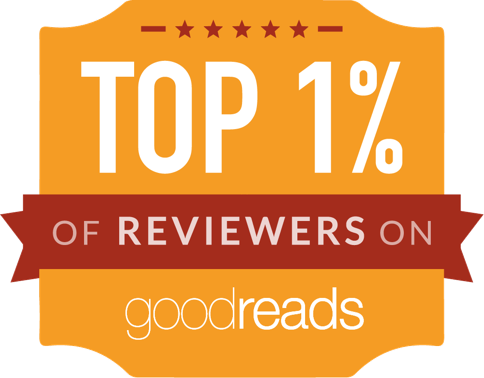 This novel just flew along and held my attention from start to finish. 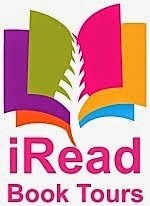 Sandford also does an excellent job describing the setting and capturing the life and people in small town Minnesota. Virgil wades through a plethora of gossip and meets with numerous small town characters as he pieces together what happened to Hemmings and tries to find out the location of Jesse McGovern. Additionally, he provides along the way some insights into life that aren't just related to his novel. There are several times he has Virgil make an observation that is so true to life that you want to yell a loud, "Yes! That is so true."